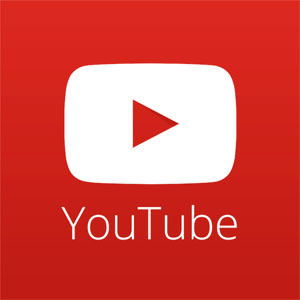 @NCW Television comes to you courtesy of Norwood Public Access (Verizon Channel 35/Comcast Channel 8) bringing all the characters, excitement, and wrestling action from the NCW ring right to you at home! For episodes check your local listings, and for those outside of the Norwood area keep up to date with episodes here on theNCW.com and at www.vimeo.com/channels/NCWtv. The voice of Northeast Championship Wrestling “Toxic” Tom Warren takes us through the nominees for the NCW 2014 Season Awards, with voting ongoing through December 26th right here on theNCW.com. 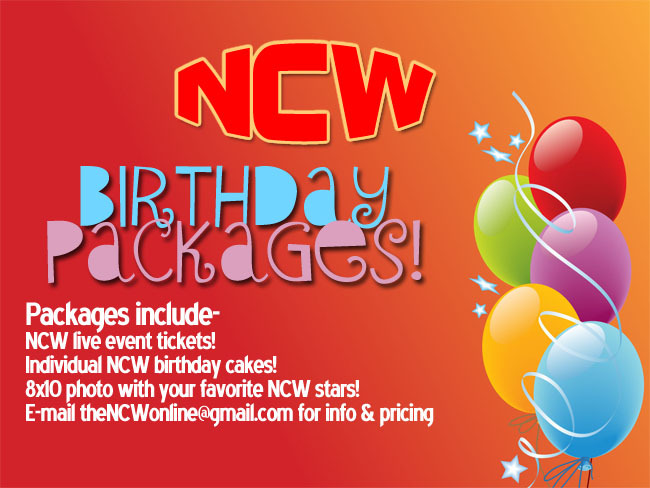 An official announcement about our kickoff event of the NCW 2015 Season on Friday night February 20th at the Norwood Elks Lodge– COLLISION COURSE! And in a special holiday bonus we go back to WrestleFest X and feature “Black Magic” Sean Feeney of the Underground Anarchy going one on one with Ol’ Saint Nick himself, SANTA CLAUS! Previous PostPOLLS CLOSED: NCW 2014 Season AwardsNext PostHappy Holidays from NCW!